Working with words improves every level of communication and we focus on incremental improvement. When we build confidence with language we encourage and enable a confident voice. One word, one sentence and one paragraph at a time. 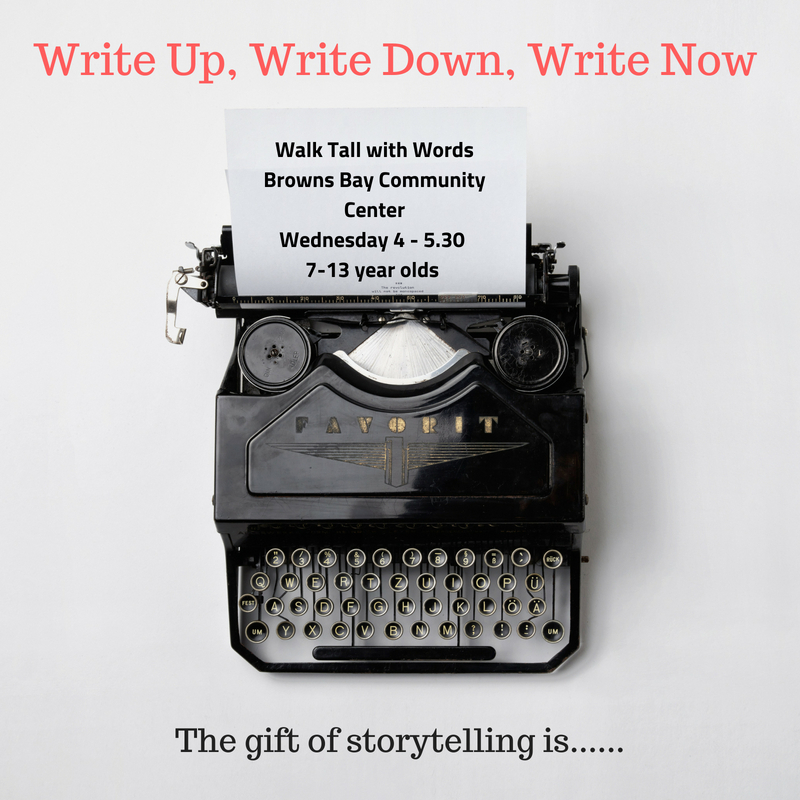 We offer private tutoring for your children in Creative Writing in addition to our weekly scheduled community classes. For some children a private tutor may be a good first step before entering a class and workshop style class. Please call to discuss or organise an exploratory session.